We are grateful to the distinguished judges on our panel as well as the generous sponsors of experiential, relationship-oriented prizes. The Transformation Award recognizes the team that designs the most innovative approach with the highest potential for addressing structural gaps preventing the achievement of breastfeeding equity. Award: The winning team will receive a Skype consultation with one of the foundation’s investor partners. Details are specified on award certificate. The Healthy Communities Award recognizes the team that designs the most ambitious, impactful, innovative and sustainable approach to promoting equity in community health outcomes. Award: The winning team will receive Skype consultation and access to resources from one of the foundation’s evaluation partners. Details are specified on award certificate. Accessibility: Improves end-user accessibility either through cost, lifestyle, life events, or circumstances to positively impact breastfeeding disparities across the U.S.
Scalability: Showcase a positive impact resolution for the industry or user that is commercially viable and scalable. Innovation: Significantly contributes to the growth of the industry, or leverages existing technology in a new, creative, out-of-the-box manner for the benefit of the end user. Award: Travel for up to 4 team members to Chicago for 1-Night Stay to learn from experts. Includes consultation with Medela and visit to Rush NICU. The Superhero Award recognizes the team that best empowers and supports breastfeeding moms in meeting their breastfeeding goals. The winning team will be featured on Breaking Through, MomsRising’s radio show that covers the top topics facing our nation from the perspective of real people and real experts. The winning team will also be featured on MomsRising’s blog that brings the latest stories, information, and actions that make life better for women, moms, and our families--for everyone. Award: Superhero Cape, a feature on the MomsRising blog, and an interview on MomsRising's radio show. The “Media for Change” Award recognizes the team that is using participatory media to address systemic gaps in postpartum support. The winning team might be mounting a campaign on social media, hosting an innovative chat-group, making zines to distribute lactation information, or otherwise involving audiences in the creation and distribution of media for making change. 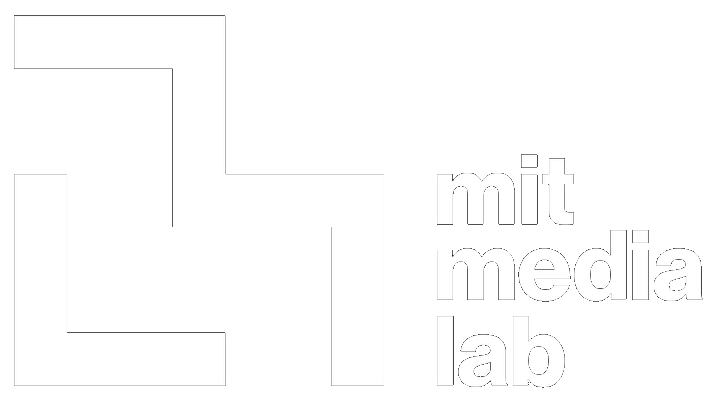 Award: Featured in MIT Media Lab blog post, 1-hour consultation session with staff and students at the Center for Civic Media, 2 tickets and $1000 travel stipend to attend the 2018 MIT Disobedience Prize awards and accompanying conference. The Technology Frontiers Award recognizes the team that demonstrates the best application of technology that supports breastfeeding, pumping and general lactation support. The technology could be AI, Virtual or Augmented Reality, bots, P2P, or something else as long as it's supporting innovation in the space. The Global Mom Appeal award balances quality, affordability, and convenience in breastfeeding products marketed to a global and cross-cultural audience. Global moms want high quality and stylishness at a reasonable price point. Award: A contract to consult Pureen on product development that emphasizes Global Mom Appeal. In addition, Pureen will provide advice on digital marketing of your product. "And Still We Rise" award recognizes the project with most potential for empowering women of color to breastfeed, either through community based advocacy, by telling inspiring stories of triumph and resilience, or working to shift oppressive structures and systems. Award: 1 Free registration for the 2018 ROSE Breastfeeding Summit and an opportunity to display a poster presentation of their hackathon submission. The award recipient is responsible their travel and lodging arrangements. Start Up Starter Pack recognizes the team with the most potential to turn into a startup company. The winning team receives 15 hours of consulting, training, and feedback sessions to put together the building blocks of a fundable, scaleable company. Within 12 months, Moxxly will guide you to build your: Company formation & team (1 hours), Brand book (1 hours), Prototyping, user testing, and validation process (3 hours), Pitch deck & practice pitch (3 hours), Manufacturing & launch plan (2 hours). The Information is Power Award recognizes efforts to improve information, education and empowerment tools that help breastfeeding moms and families. The team that wins this award will be interviewed by the Spectra Baby USA team and featured across their blogs and social media platforms. Award: Spectra Baby USA will interview the winning team and feature their project across their blogs and social media platforms. The Connections Award recognizes the team that seeks to foster community and support around breastfeeding including one-to-one and one-to-many support as well as fostering connections in the breastfeeding community from providers to parents. The winning team will be invited to fly to Chicago for a working session with Ameda in order to refine their offerings through technical leadership and learning how to build communities via online outreach. Award: Round trip for two with a one-night stay to visit the Ameda headquarters located in Buffalo Grove, IL. Northwest of Chicago. 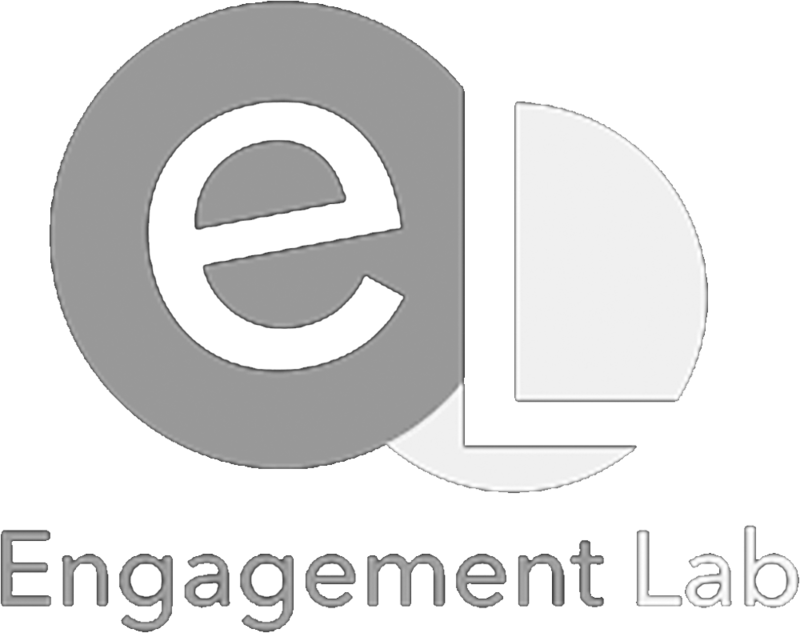 The Listening by Design Award values the team whose work most effectively pays attention to and designs for the lived experience of one or more of the following groups: low-wage workers, LGBTQ+ parents, and/or parents of color. Award winners may have devised creative listening and reflection strategies for their design team to learn about the challenges and triumphs faced by these groups on their breastfeeding journey. Or, their prototype design may embody a keen understanding of those challenges and triumphs. Award: Tour of the Continuum space and lunch with designers. We would like to value a broad definition of innovation. So we'd like to value projects that are high-tech but also projects that are low-tech, community-oriented, advocacy-oriented or other. We think that innovation can happen in breast pumps but also in accessories, services, support & education around lactation, community development, norms-changing and activism. We would like to value projects that address equity gaps in breastfeeding, with a preference for projects that come from people from the communities most affected by the equity gaps (who are in the best position to know what innovations are likely to work). Equity gaps are especially acute for Black and Native American families and low-wage workers due to structural racism, classism, patriarchy and other systems of oppression. Additionally, the needs of LGBTQ+ families have often been overlooked in the breastfeeding literature, information and design of products.  We would like to value projects in a variety of business models, including those that aspire to create for-profit businesses, but also those that are operating in a nonprofit or community-based model of revenue generation.